James Taylor could have been a great actor. 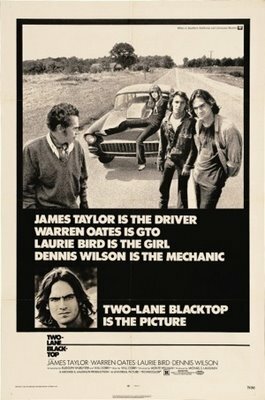 The style of this movie reminds me of Jim Jarmusch's. A perfect road-movie.